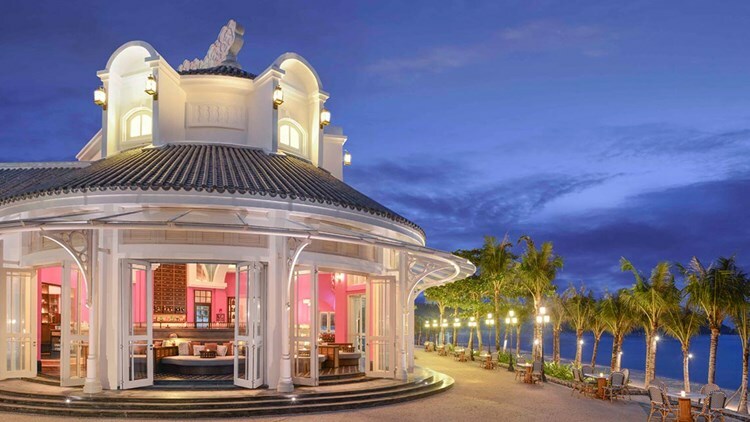 JW Marriott Emerald Bay is the property putting Phu Quoc on the map for luxury travelers, and earlier this year this ultra-luxe beachside resort opened a new haute cuisine dining option to offer their discerning guests: Pink Pearl. 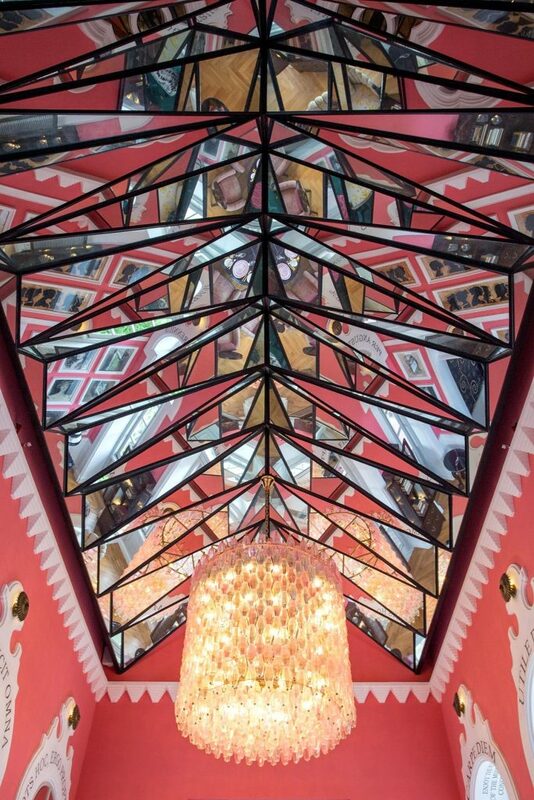 The Pink Pearl is – as the keener among you may have guessed – quite pink in design, drawing inspiration from Madame Pearl Collins. The venue will be bringing some much-needed French fine dining to this Vietnamese beach treasure. 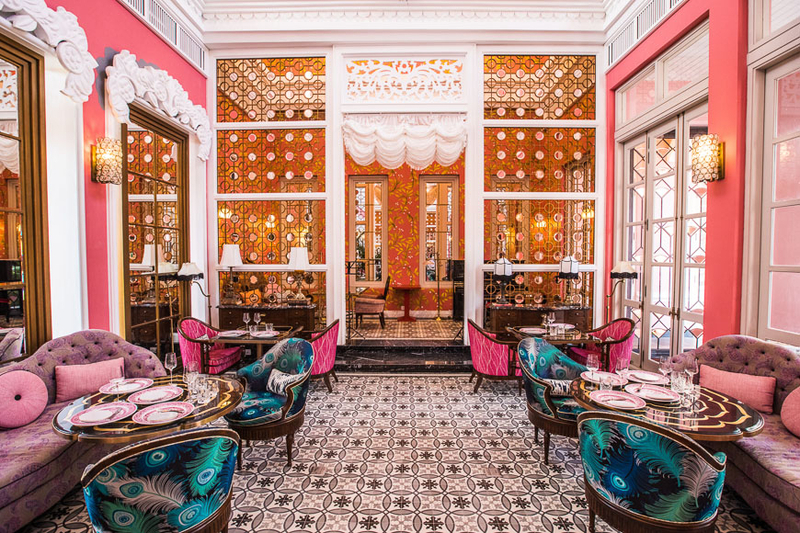 Madame Pearl Collins was a prominent socialite and hostess of Vietnamese colonial times whose eccentric – yet stylish and ornate – tastes for lavish decoration and French colonial traditions are the inspiration behind Pink Pearl. The restaurant, which opened as of October 2018, serves the best of French cuisine and includes a high-ceilinged main dining hall, five private dining rooms, and an intimate wine-tasting room. Guests may also opt to dine alfresco in the outdoor garden set against a backdrop of the lush tropical foliage, expansive coastline, and aquamarine waters surrounding the JW Marriott Phu Quoc Emerald Bay Resort and Spa. 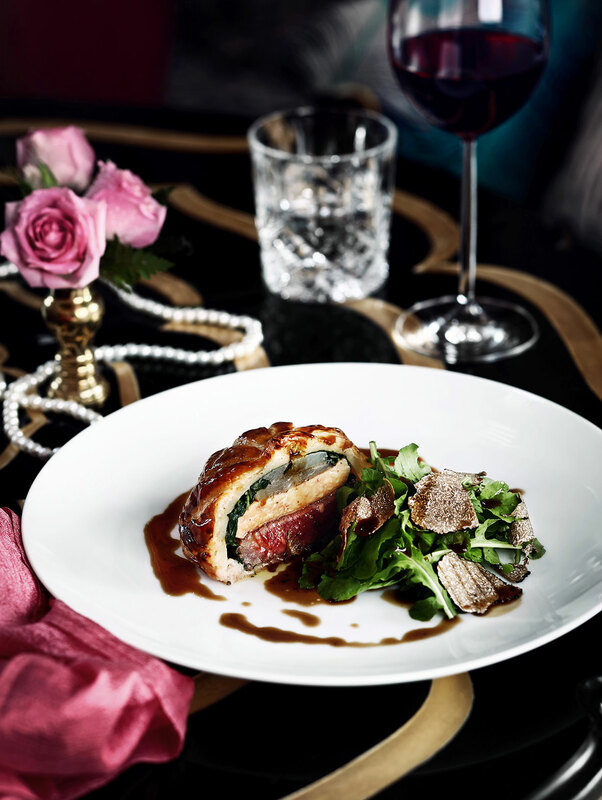 The array of dishes prepared by the Pink Pearl’s award-winning head chef, Amine Lakhdari, will rotate every few months with an eye towards bringing guests a classical 1920s French dining experience with a modern, innovative twist. 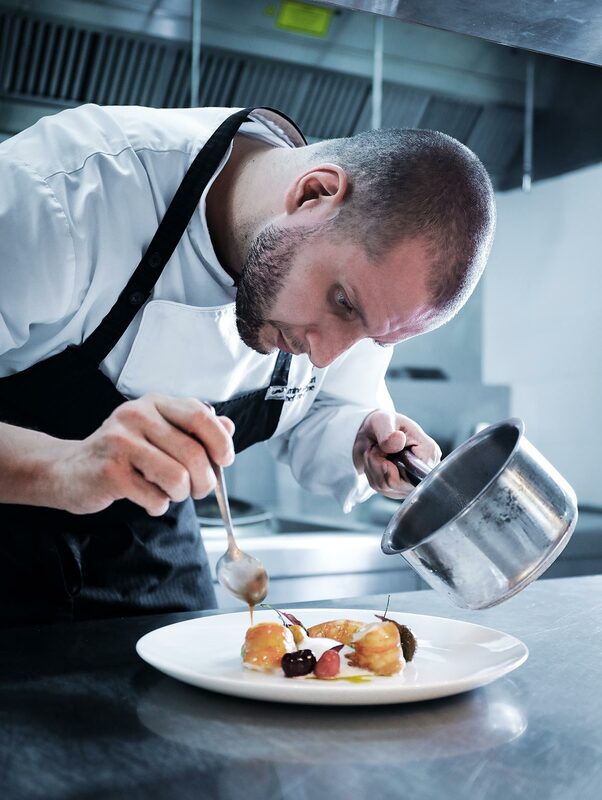 Chef Amine’s approach to French cuisine is informed by his past experience working among the ranks of various French Michelin-starred restaurants. Pink Pearl’s rotating menu speaks to an overall belief in utilizing seasonal, farm-to-table ingredients produced within immediate proximity to the JW Marriott Phu Quoc whenever possible. 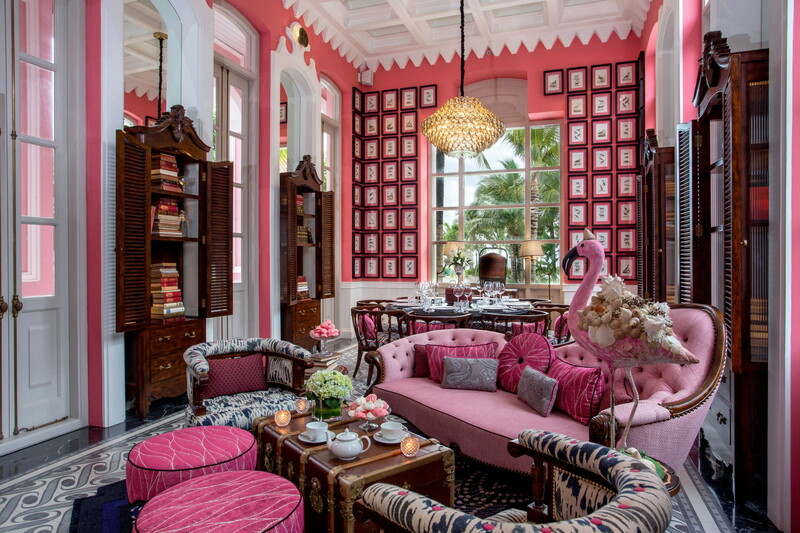 Pink Pearl’s colorfully adorned interior spaces – the brainchild of renowned luxury hotel designer Bill Bensley – blend tones of magenta, fuchsia, and ivory and feature plush couches with chintz cushions and artfully arranged tables crowned by fresh floral centerpieces. 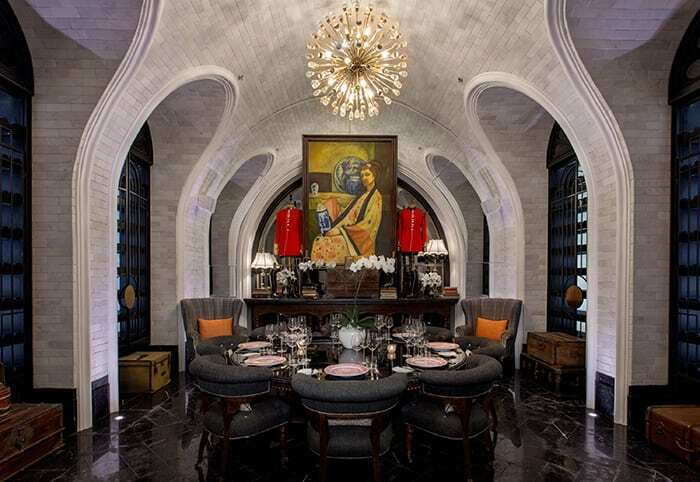 In keeping with his wish to deliver JW Marriott Phu Quoc guests an overall theatrical experience built upon the legend of the French colonial high-society figure of Madame Pearl Collins, Bensley has also furnished the restaurant’s spaces with a curated collection of sculptures. The immersive experience is also rounded out by the sounds of classical pianists and violinists and a French opera performed for diners from the mansion’s upper balcony.